Archival digital prints framed and installed on inkjet print wall paper. Dimensions: 13′ x 12′ x 15′. Coming of age in a fragile economy, young artists face challenges today unknown to previous generations. They are over-educated, highly specialized, yet often under-qualified for the low wage jobs readily available to creative professionals in a sluggish economy. Creatives today balance precariously upon the changing landscape of hyperconnectivity. <em>Is Anything Yet?</em> showcases the new work of Jen Frost Smith, Madeleine Cutrona and Thomas Brown. Through collaborative installation, performance and painting they create a world of anxious pleasure and pressure, investigating ideas of labor, meaningfulness, education and the push for success. Current Gallery, Baltimore, MD. In a job slump? Interested in earning a discount degree to jumpstart your career? 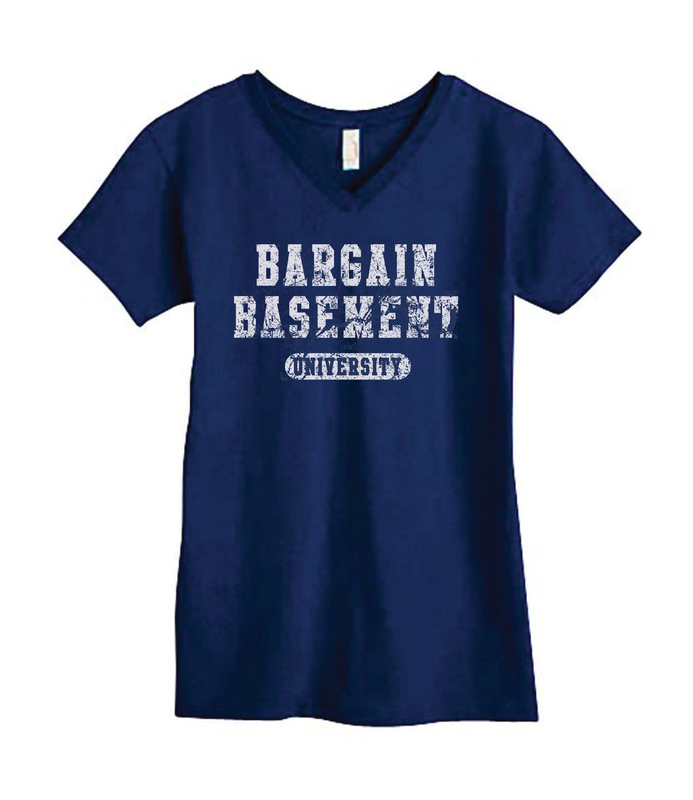 Bargain Basement University is a traveling performance. A University Administrator solicits students to attend and within a matter of minutes students are enrolled, educated and graduate with an unaccredited diploma! Scroll down to learn more about the complete education experience!